SAVANNAH, Georgia, February 25, 2019 — Gulfstream Aerospace announced today it has expanded its senior leadership team to meet the company’s growing number of aircraft programs, manage its worldwide supply chain and innovate for the future. Operations, Gulfstream, and Greg Collett, former vice president, Initial and Final Phase Manufacturing, Gulfstream. 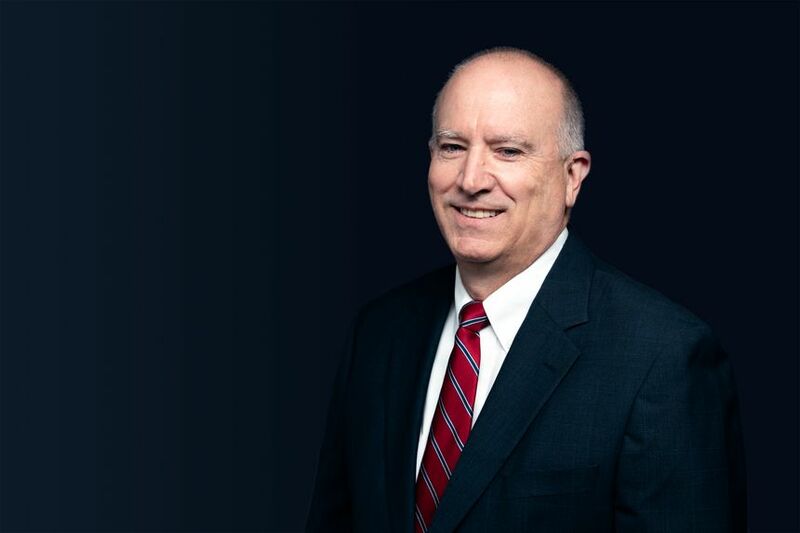 Miller will be promoted to senior vice president, Innovation, Engineering and Flight, following the retirement of Dan Nale, senior vice president of Programs, Engineering and Test, Gulfstream. Nale will retire April 1 after nearly 35 years with the company. Miller joined Gulfstream in 2013 as an experimental test pilot. Since then, he has been a part of the development, testing and certification programs for the Gulfstream G500 and Gulfstream G600. 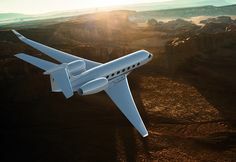 He also participated in the development of advanced Gulfstream aircraft technologies. Collett has been promoted to senior vice president, Manufacturing and Completions, assuming some of the responsibilities previously held by Dennis Stuligross, senior vice president, Operations, Gulfstream. 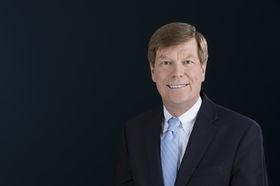 Collett joined Gulfstream in 1998 and has held various leadership roles in Operations, including oversight of Initial Phase Manufacturing, Final Phase Manufacturing, New Product Development and Manufacturing Operations. 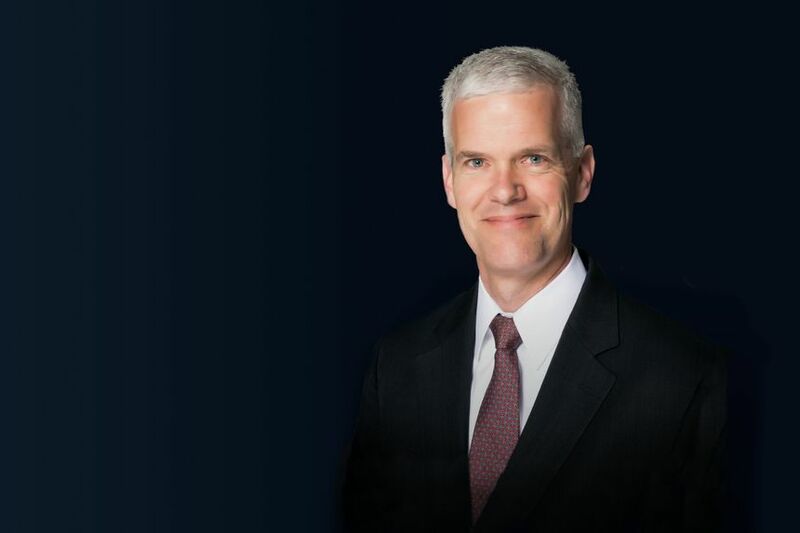 Stuligross now serves as the senior vice president of Program Management, Quality and Supply Chain. As such, he is responsible for aircraft program management, product quality and the worldwide supply chain while ensuring program alignment throughout the organization.